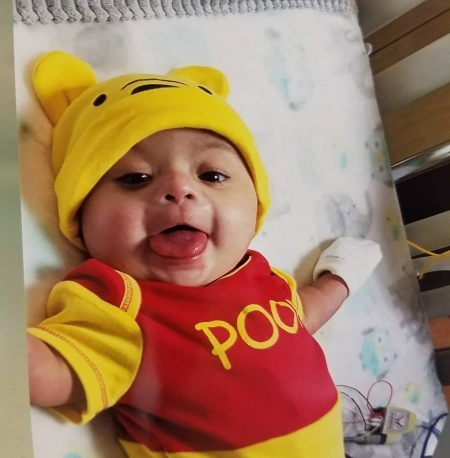 Read the most recent coverage of this horrendous situation and the judge’s order that gives the parents only 24 hours to find another doctor to prevent the medical murder of this baby. Baby Steffen during happier days. Photo supplied by the family. at Two Millennium Plaza, Clarksville, TN 37040.
support and pray to save Baby Steffen’s life. “Awake, My Soul,” by Chris Tomlin. He’s completely cognizant when he’s not heavily medicated. Steffen responds to his family as much as he can while being limited by wires and tubes. Lisa said that he fights the medications that make him sleep. 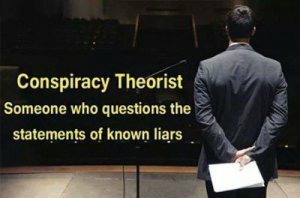 They report that they need to find a neurologist who will look at the records and the baby to testify that he is not brain-dead. The also seek a heart transplant doctor who can give a second opinion as to whether or not a new heart will help him. Vanderbilt doctors have reportedly denied a heart transplant. When Baby Steffen entered foster care at 3 months of age, he had congenital heart defects and Down Syndrome, but he was doing well at the time. He was not expected to need heart surgery until 6 months of age. He contracted a serious viral infection in foster care just weeks later, which started a snowball effect of multiple heart surgeries, and now he is on a heart and lung bypass machine keeping him alive – a machine that DCS and Vanderbilt doctors want to unplug. She reports that the baby’s parents were in the hospital room when the doctors said that they did so much to the baby and so many surgeries close together that it hardened his heart muscle. The family still believes that there is hope. They are praying for God to heal Baby Steffen, and to bring him and his big sister Annalise home from foster care. Annalise, age 7, told her parents on the phone Friday that she left a card in her brother’s room for people to sign. When they returned to the room shortly after, the card was gone. They searched everywhere and asked the staff, but no one reportedly knew anything about it. Annalise is still in the custody of DCS in foster care as part of this medical kidnapping case, and she wants to go home to her family. 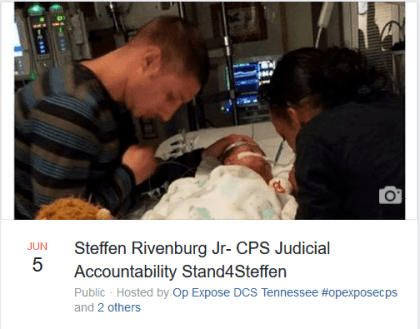 Tennessee Governor Bill Haslam may be reached at (615) 741-2001, or contacted here, to ask that life support be continued for Steffen Rivenburg Jr., to give him a chance to live. Governor Haslam is also on Facebook. The DCS main office number is (615) 741-9701. Supervisor Heather Wyatt’s cell phone is 931 905 3800, and office phone is 931 503 3253. For assistance, non-medical questions or complaints. This line is open every day from 7 a.m. to 9 p.m. If you are calling outside of these hours, listen to the recorded message carefully. Press zero for the Vanderbilt operator and request the Children’s Hospital Administrator on call. Yes they do!! High market value and the bidding for forced adoption rises. DCS is the Department of Child Snatchers.It is a 643 million dollar /year CORPORATION.I’m sure the fact that this is a BWWM couple plays a part, also.DCS loves to take biracial children.